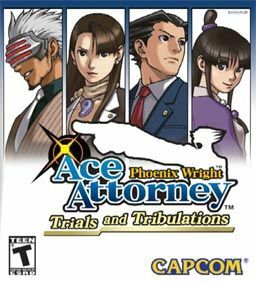 This game is the last of the series featuring Phoenix Wright as the main character, and through its course, gives more details on the past of important characters such as Mia Fey and Phoenix Wright, while tying up the loose ends on the storyline set up in the previous games. 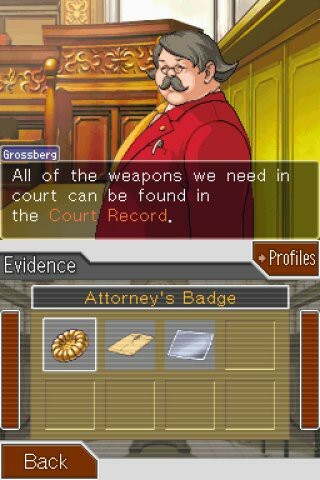 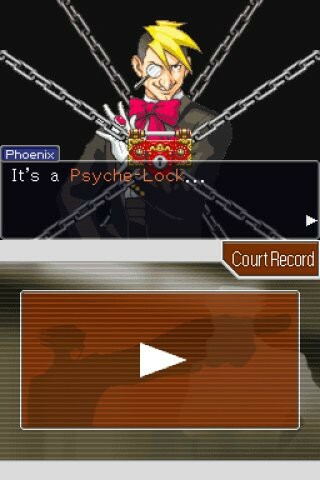 The gameplay in Trials and Tribulations remains the same as both previous titles, including the use of Psyche-Locks introduced in Justice for All. 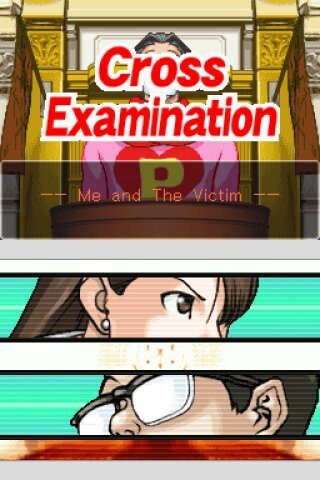 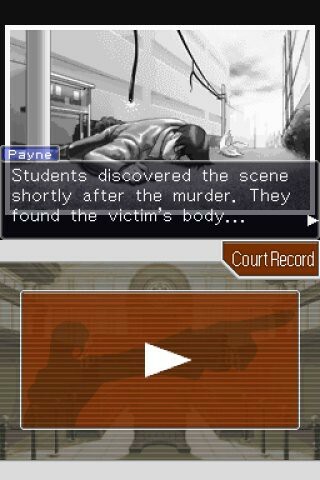 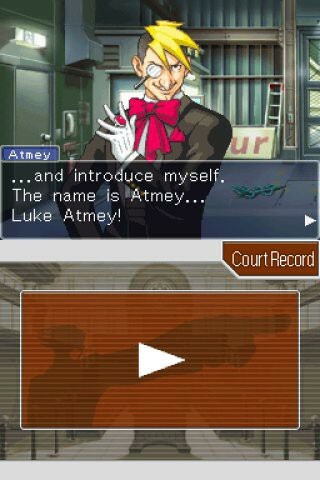 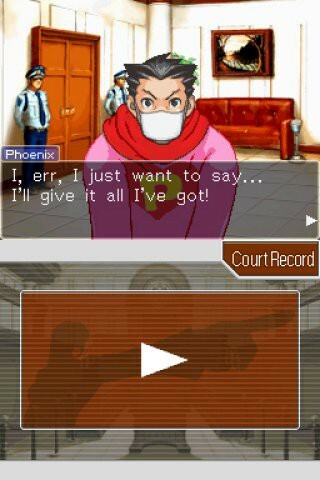 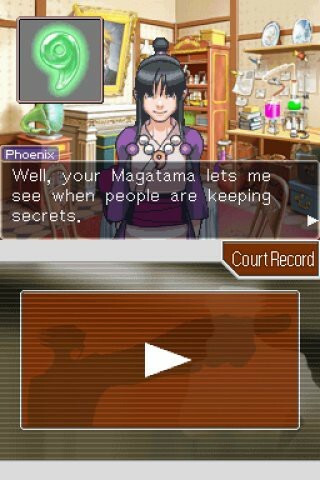 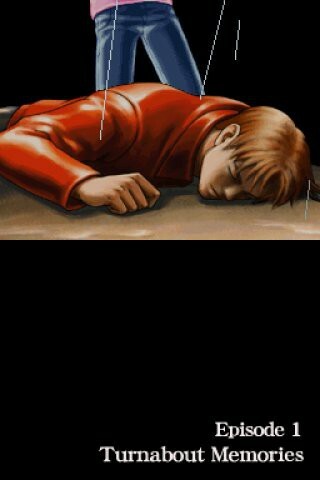 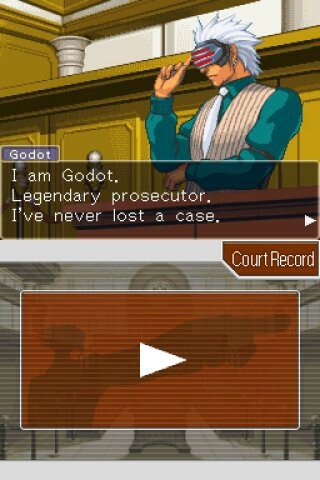 A minor change is that the player will take on the role of different people other than Phoenix Wright for certain cases within the game, but this does not alter the game mechanics. 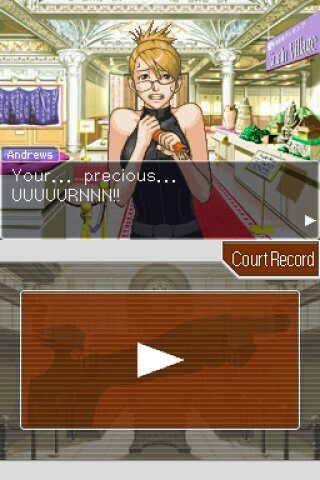 "Rukako's cuteness is a terror of the universe."